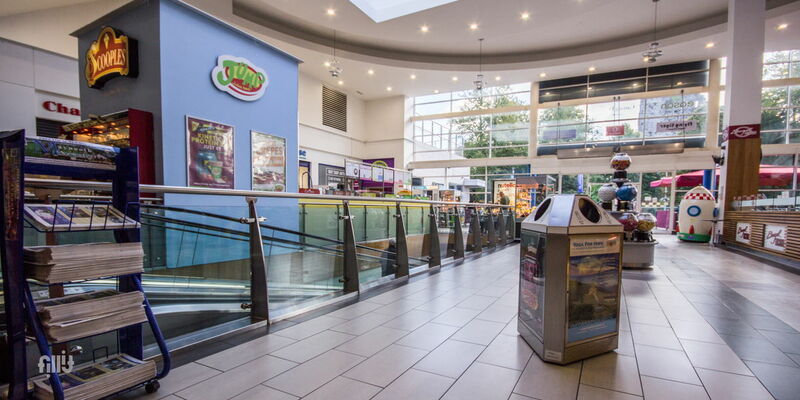 Have you ever thought about promoting your goods or services to a wider audience? 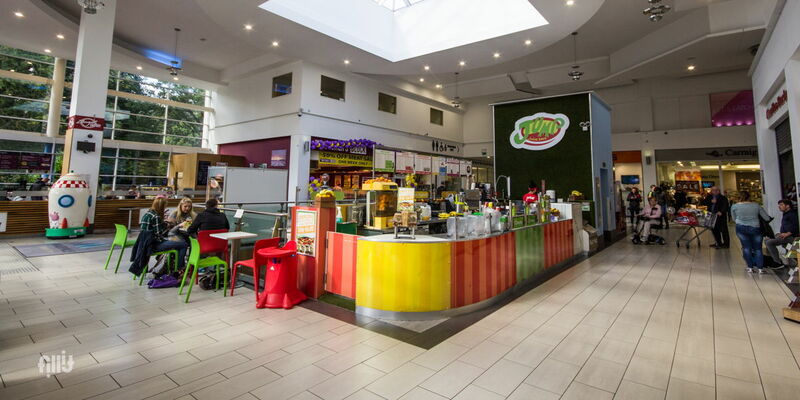 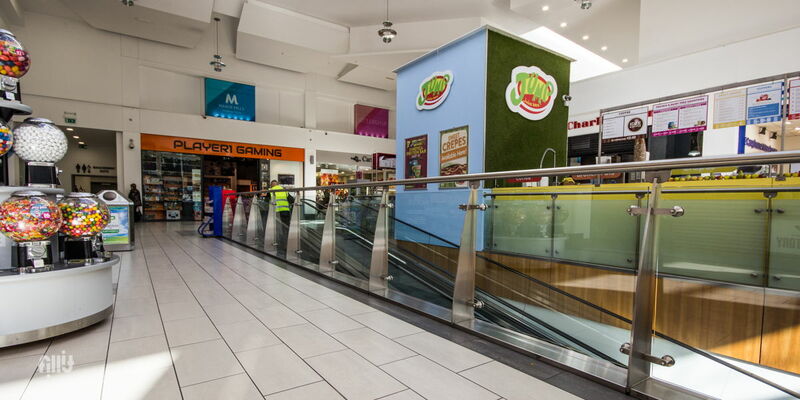 At Manor Mills Shopping Centre you have opportunities to do just that. 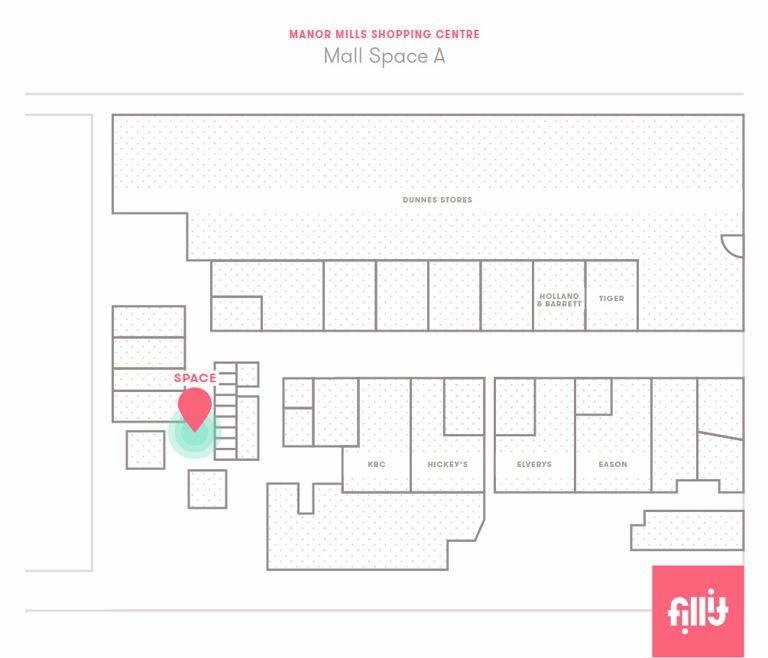 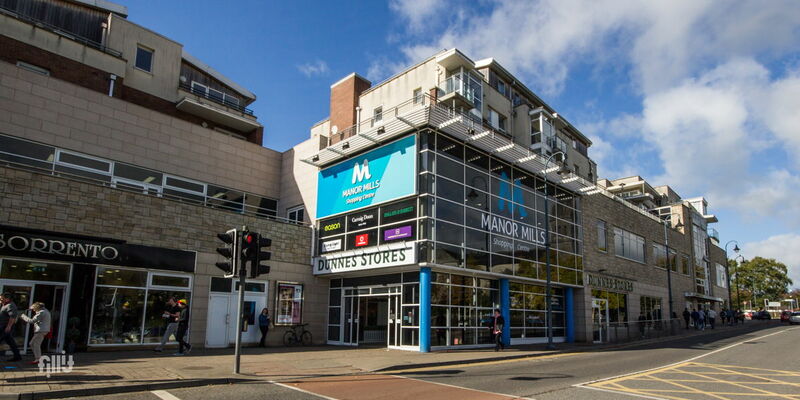 With 30 great stores, ranging from fashion to food and everything in between, there's better local shopping at Manor Mills. 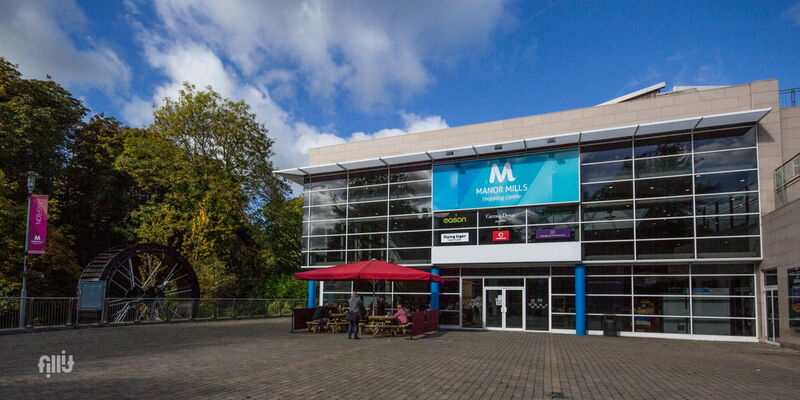 Manor Mills offers to all its visitors free Wi-Fi, 500 free parking spaces in our convenient underground car park, toilets with baby changing facilities, 24-hour security guards & CCTV system in operation, ATMs, a taxi rank located beside the main entrance should a customer require a taxi, and many more. 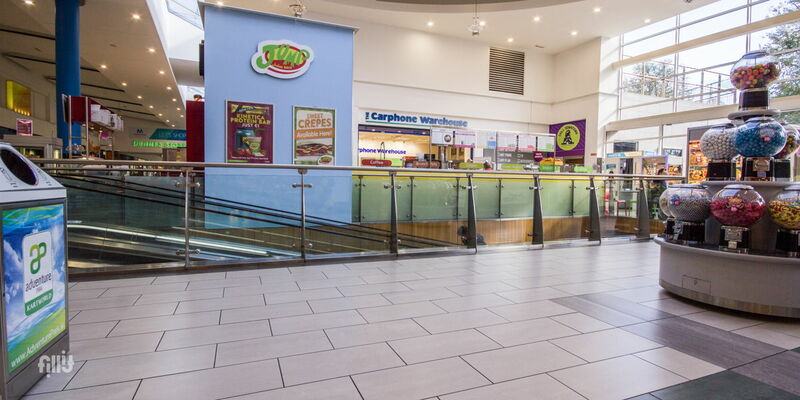 Indemnity is sought in favour of the following: GL Harvest Fund, An ICAV Sub-Fund of GL Ireland ICAV Manor Mills Administration Limited and also Bannon Commercial Property Consultants Ltd.
Indemnity is sought in favor of the following : GL Harvest Fund,An ICAV Sub-Fund of GL Ireland ICAV Manor Mills Adminstration Limited and also Bannon Commercial Property consultants Ltd.